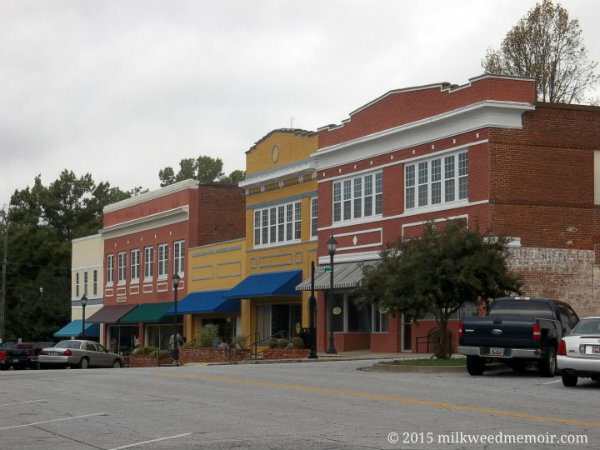 I'm going to miss this little town and my new hunter friends in Sumter National Forest when I head to the Lowcountry and Florida soon. 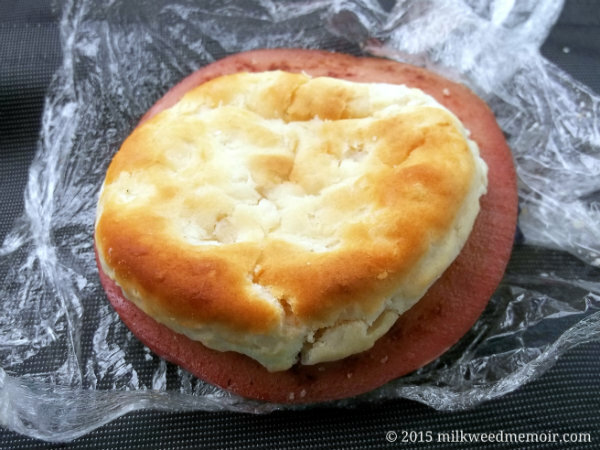 Southern biscuit with thick-cut, fried bologna – as big around as a man's palm – only $1 at Whitmire Foodmart. Just what the doctor ordered (me not to eat). I *thought* my OFF! Deep Woods clearly signaled "No! 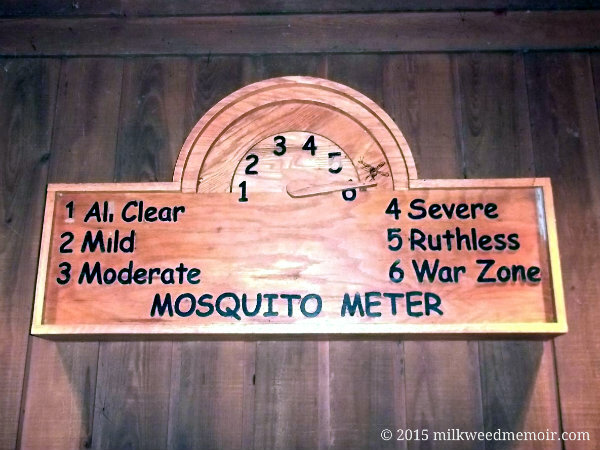 ", but the lady skeeters took it as playing coy and persisted in their attentions. 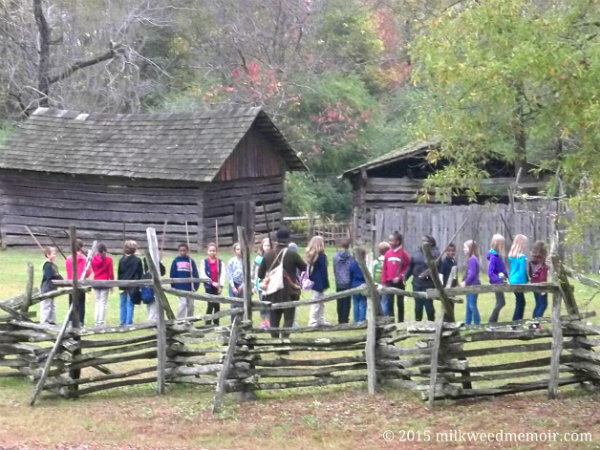 Visiting school children drill as 18th century farmer-militiamen at Historic Brattonsville under the tutelage of a costumed interpreter.